Here’s the great reality of sport – You can be greater than you are because you can become more than you are. Right now is an exciting time because athletes from around the world are pushing themselves to be their best at the Olympics in London. Because I get a chance to work with a handful of them, it’s always a great experience for me. 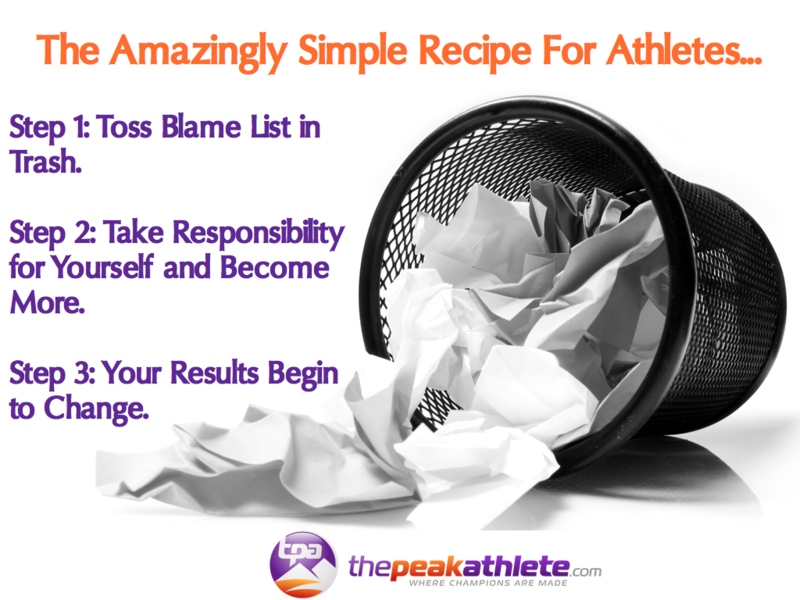 There’s a common thread that weaves between most of the athletes at the games, they will rarely blame others for their performance and always take responsibility for their outcome. Which is the difference between the pro mindset and the amateur mindset. If you took all the talent at the Olympics and divided it equally, the medals would soon return around the necks of the same people. However, you can achieve more because you can become more. You see, here is the rule most athletes never receive – unless you change HOW you are, you will always achieve what YOU’VE got. Your training plan won’t do it. It may be a good plan but it won’t work without you. You’ve got to work it. The great equalizer is effort. It is the human effort that counts. If you could send out your dream to go compete for you – wouldn’t that be brilliant? The thing that makes the difference is what YOU do. Step 1: Toss Blame List in Trash. Step 2: Take Responsibility for Yourself and Become More. Step 3: Your Results Begin to Change. It’s not magic. It’s a law, like gravity. Leadership Development, Personal and team performance, Business strategy and communication. I read this article and found it very interesting, thought it might be something for you. 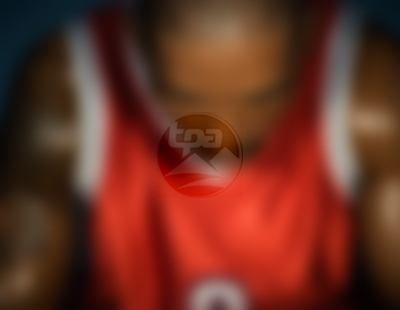 The article is called The Great Reality of Sport and is located at http://www.thepeakathlete.com/opinion/reality-of-sport/.